You are here: Home / oracle / WebLogic Feature Timeline: What is new in WLS 12, 11, 10, 9? 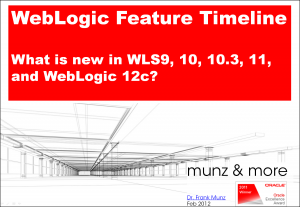 WebLogic Feature Timeline: What is new in WLS 12, 11, 10, 9? 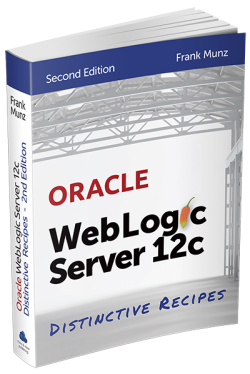 To whom it may concern, here is a quick overview of the new features as they were included in WebLogic Server versions 9 to 12c. Destilled for my first WebLogic 12c workshop running a fortnight ago and including some links to the WebLogic documentation and some other useful resources. happy weekend then … ! Download WebLogic Feature Timeline (PDF): What is new in WebLogic 12c? WebLogic 11? WebLogic 10? WebLogic 9? Update (05-March-2012):I just uploaded a newer version after adding valuable input from Steve and Jan. (Due to other changes, those of you linking to the PDF directly need to update their link this time). 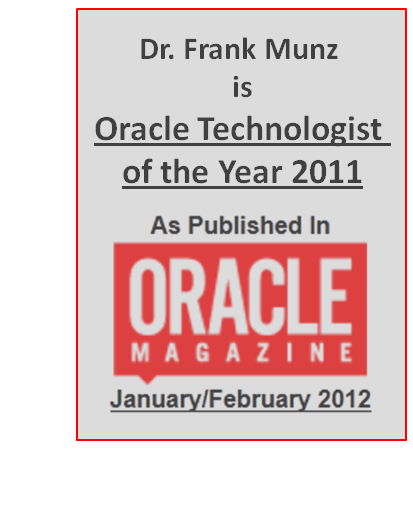 Hi Frank — just downloaded your timeline pdf and it appears that a lot of the text is unreadable. Perhaps the font you have used is not available on Mac? If so, is there a chance you can update it to use a standard font? I was going to post a link to this on the WebLogic Weekly but will hold off for the moment. I uploaded an updated version now which has all the fonts embedded – please give it another try. Let me know if there is still an issue. 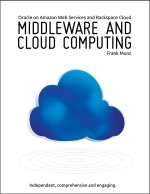 Excellent overview which I could use inmediately at a (former BEA customer) client where the naming / versioning and releases tend to confuse people a lot. One small remark: while I know your overview is not complete but many clients I know decide(d) to upgrade due to the fact that SHA2 certificates are not supported in 10.3. So maybe interesting to mention this in your overview. However I’m not really sure which 11g version started SHA2 support, however 10.3.3 at least contains it I’m sure. I am currently updating the WLS11 section for the change from Certicom to JSSE implementation. Also I did some research, but there isn’t much about WLS and SHA-2 as you mention it. Even the JSSE cipher details only mentions SHA-1. If you have any links on this I will be happy to add more details. ps. I will post an updated version later today. pps. I just recommended your OSB cookbook in an OSB workshop last week – good job! 2) SHA2: a family of two similar hash functions with different block sizes, known as SHA-256 and SHA-512 (this is a newer algorithm) Up until recently, only the SHA1 algorithm was supported with WebLogic. But starting with WebLogic 10.3.3, the SHA2 algorithm is supported as well. If you are using WebLogic 10.3.3 or higher, and you wish to use a certificate with a SHA2 hash algorithm, then note that you will also need to to enable JSSE SSL which trusts stronger certificates such as SHA2. This can be done as follows …..
Is there an Oracle URL that you can refer me to with this information? I can’t seem to find it. very good presentation, thanks for sharing.